Tax planning should be a key part of your strategic planning process and is essential to saving your startup from unnecessary tax liabilities and financial trouble. The associates at Albanese Sinchar Smith & Co. work with you, learning your business model and plans for growth. We develop a plan that puts the most current tax code and laws to work for you. You’ll stay on course towards achieving your financial goals, while enjoying the assurance of a sound tax‐compliance strategy. In the event of an audit, we stay by your side, demonstrating the thoroughness of the tax planning approach developed for your business. Having a carefully considered plan is paramount when it comes to significantly reducing your startup business’s tax liabilities. From accelerating deductions to amended returns, the ways in which your company can benefit from proper tax planning are varied and require an in‐depth understanding of your business processes. 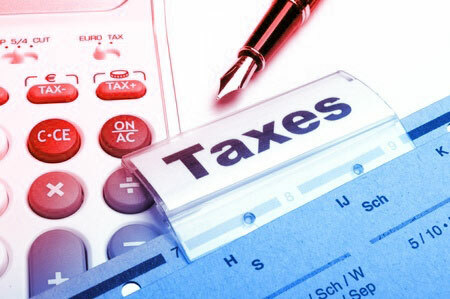 At Albanese Sinchar Smith & Co. we save our clients money and headaches through our experienced tax planning service. Contact us today to see what we have to offer you. Mistakes happen, especially within a business’s first few years. Unfortunately, financial and tax compliance errors can be devastating. Our associates help you bypass many of the costly hazards that come with establishing a startup, ensuring that your business’s tax strategy not only keeps you in compliance, but works for you, helping provide the foundation you need for future success. Call Albanese Sinchar Smith & Co. today at 714.863.4261 or fill out our contact form to learn more.